It’s the most heart-warming meal of the week and a proud British tradition – but where do you head for a stonking Sunday roast? Here are a few of our favourites. Go ahead and add yours in the comments! Just outside the bustling harbour town of St Ives, the Halsetown Inn is a local favourite. This one-time mining pub is nestled in the quiet countryside and has bags of character and an eco ethos, sustainably sourcing everything from food to power. The perfect place to hole up after a weekend walk, the Muddy clan went for the first time a few months ago and have recommended it to so many people since. Expect a super friendly atmosphere and a classic roast with all the trimmings. The veggie option, a lentil, nut and mushroom bake looked tempting too and definitely leave room for pud – or a lush dessert cocktail if you don’t have to drive. Children and dogs welcome! Mains £12.50 / Puds £5.50-6.50. 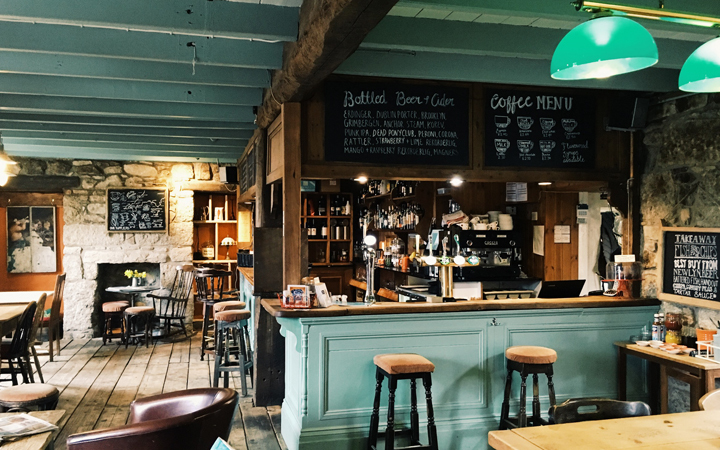 The Mexico Inn is one of the best pubs we discovered while scoffing our way around Cornwall last year and it deservedly bagged a Muddy Award in 2017. 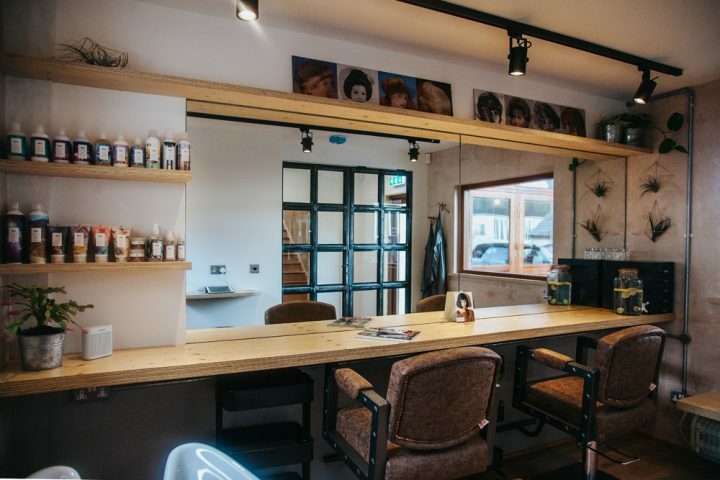 Named for the miner who opened it, after he moved home to Cornwall from the mines of Mexico, there is a quirky history here and a passionate and creative, husband and wife team at the helm. Tom and Amy are both talented chefs, who have worked side-by-side in the kitchens of some of the South West’s best known eateries, including The Scarlet and The Gurnard’s Head. So you know the food’s going to be good and the vibe is relaxed and welcoming too. It’s just down the road from St Michael’s Mount, if you fancy a beach walk before or after. One course £12.50 / two courses £17.50 / three courses £20.50. 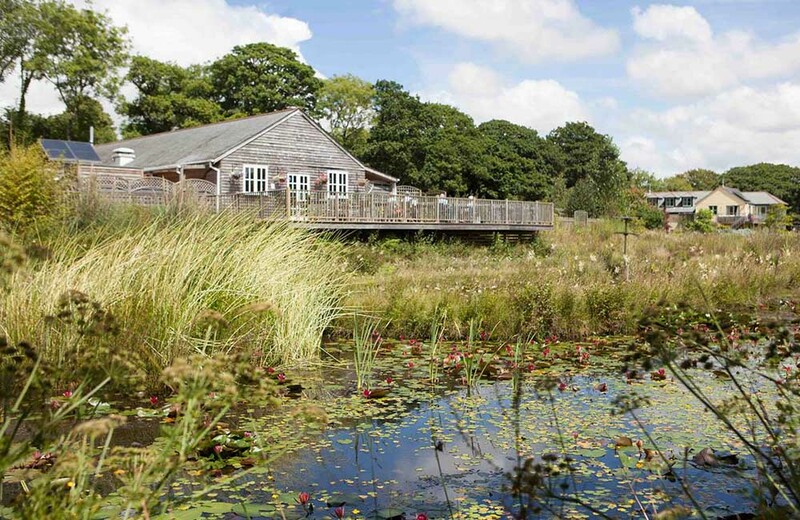 Penrose Kitchen sits on a picture perfect water garden a short drive away from Truro. 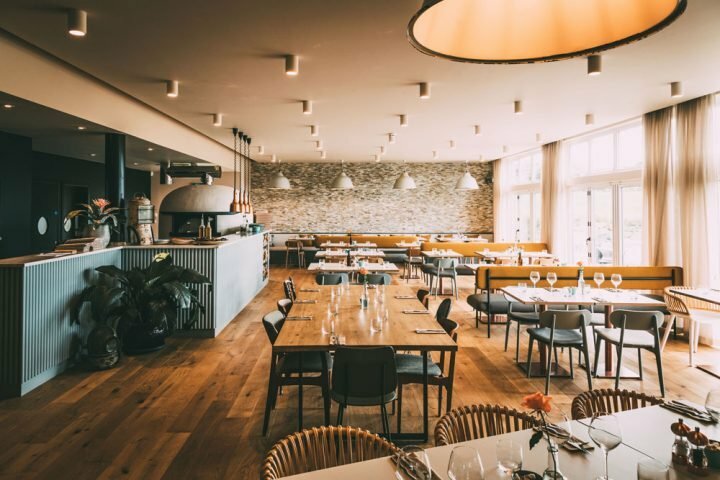 The newly relaunched restaurant has a relaxed, welcoming feel with comfy sofas, an open dining room warmed by a log burner and large terrace for sunny days. 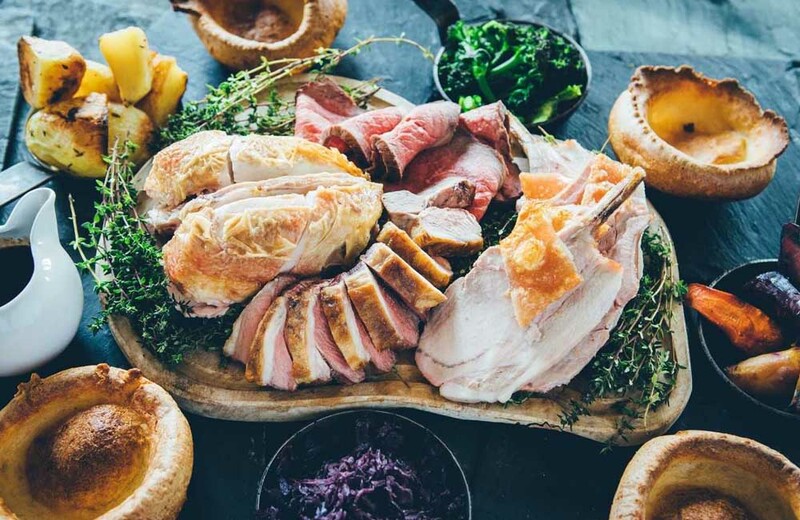 Chef Ben Harmer has taken great care to source the finest local meats from around the area to create the best Sunday roast, including Etheringtons’ beef rump, Cornish Lamb Co. lamb rump, Primrose Herd pork loin with crackling and Keith Wickett’s chicken crown. 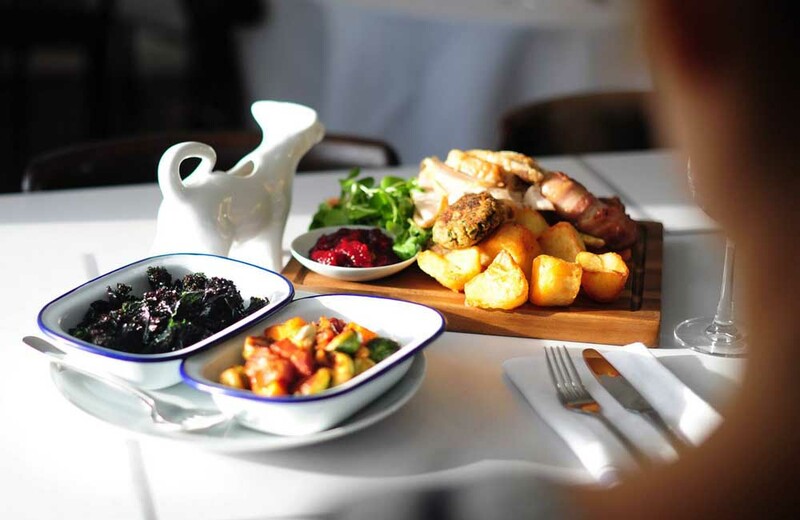 Served on a sharing board so everyone can tuck in, it comes with a selection local seasonal vegetables, crispy roast potatoes, towering Yorkshire puddings and gravy. 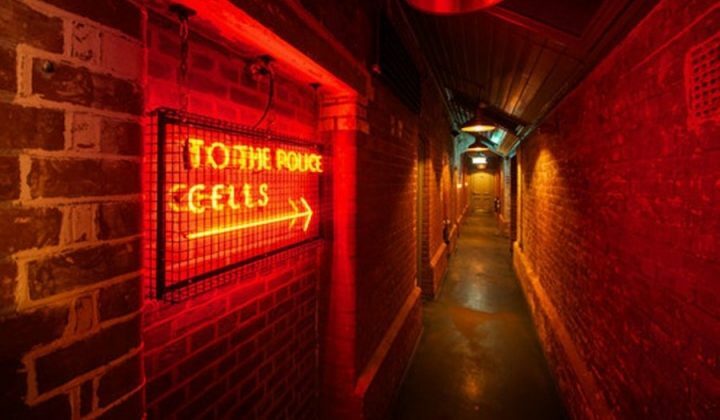 £13 per person for a minimum of four people – must be pre-booked by the Friday before. 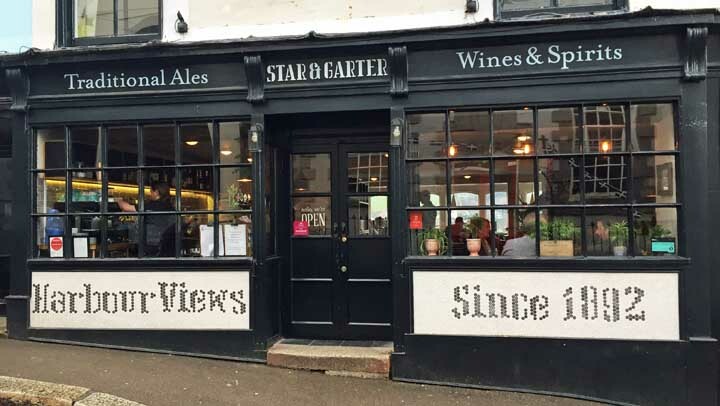 Although its an ancient maritime pub, there’s a chic, urban feel to The Star & Garter on Falmouth’s old high street. The kitchen team is led by Andi Richardson and Stephen Knowles, who met while working together at Fifteen Cornwall. Mad about meat, they butcher, cure and smoke, locally sourced cuts in-house. So as you might imagine, the Sunday roast here is something special. When we went, strategic ordering allowed us to try all three of the slow-cooked meats on offer, which were heaped on a sharing platter, giving the experience the communal feel. All were served with duck fat roasties, horseradish and thyme Yorkshire puddings and caramelised, roasted carrots and fennel. 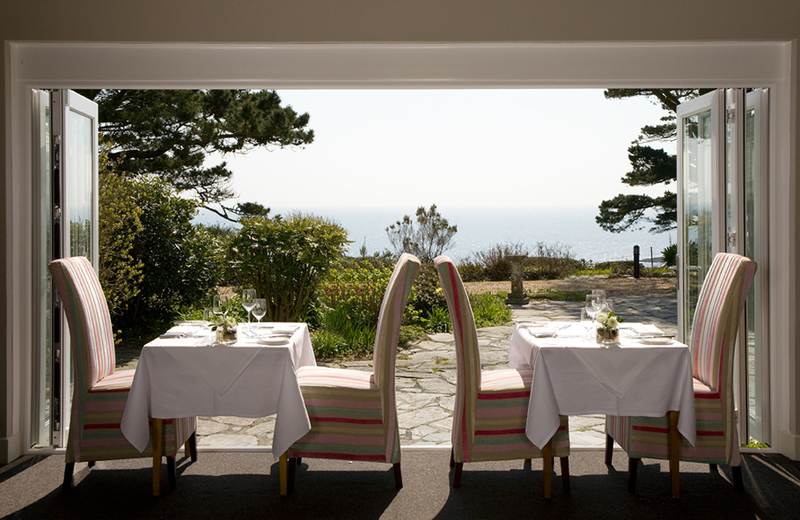 The best tables look out across the water but they’re in demand, so book well ahead. Mains £14-16 / Puds £5-6. 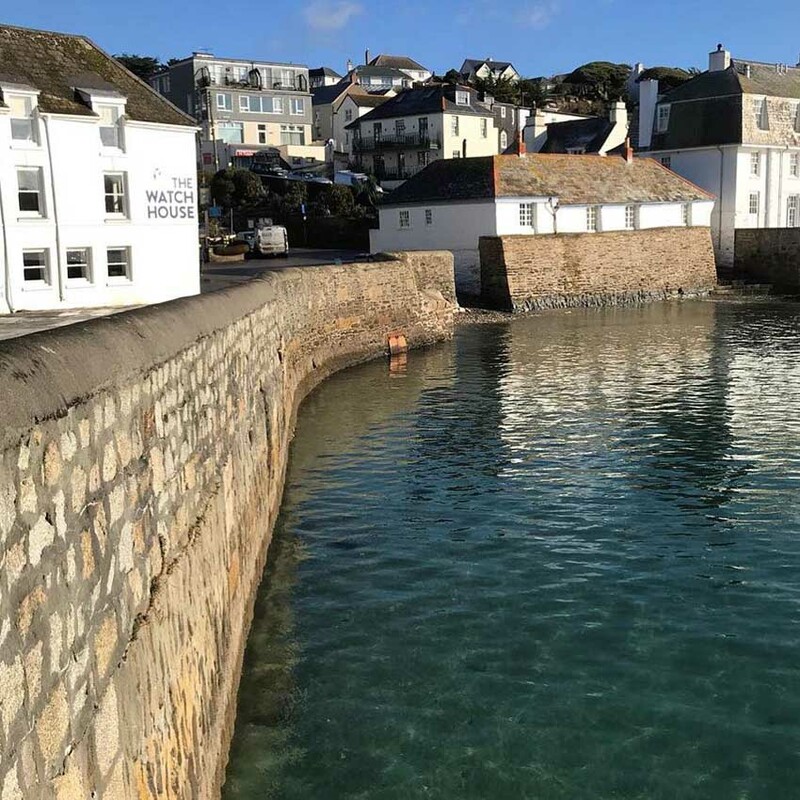 With its picture-postcard views and lazy pace, St Mawes is such a perfect place to be on a Sunday. The Watch House on the harbourside is well known for its superb seafood (and especially fish and chips) but their Sunday roast is a thing of beauty too. All roasts need to be pre-booked the Friday before and for a minimum of four people. This allows you to pick your favourite cuts rather than be restricted to a single weekly special and gives the chefs time to make a fuss of them (as my mum would say). Pick from eight options including Primrose herd Cornish pork belly, porchetta style; dry aged grass fed Bodmin Moor rib of beef, day boat roast fish or Brill Bourguignon (yes, it’s a thing!). Mains £15-17 / puds £7. 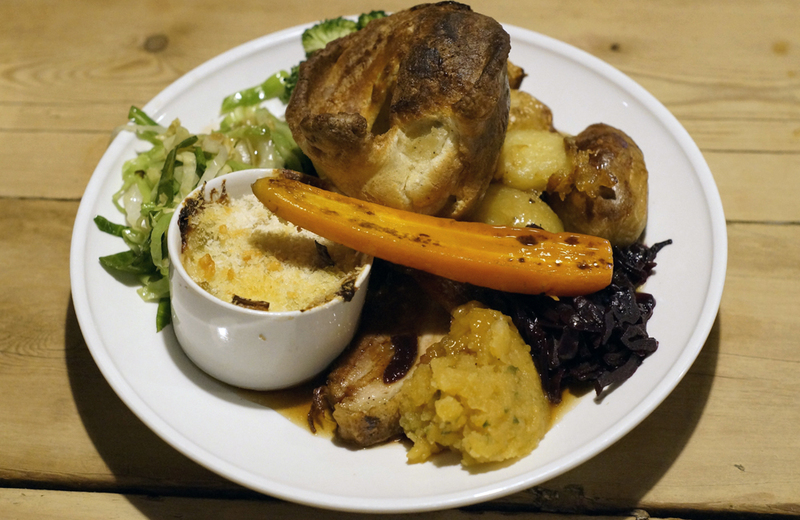 I have been recommended loads more roasts around the county, including The Polgooth Inn, The Victoria Inn, Tremenheere Kitchen, Trevaskis Farm, Gurnard’s Head, Old School Bar & Kitchen, The Rosevine, The Old Coastguard and Lewinnick Lodge to name a few. So stretchy trousers at the ready – I shall update you as I go!! You should go and try the brilliant Sunday Roast at the Clubhouse, Bude golf club! Stunning food and really good value. 1. The Pandora Inn at Mylor. Beautiful waterfront location, tender beef, crispy roast potatoes and a tasty choice of veg including cheesy leeks. Really wonderful staff too. 2. 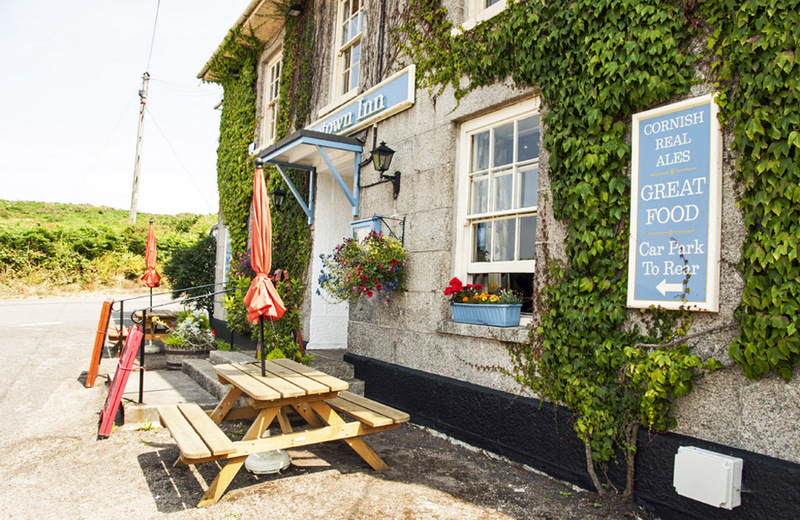 A long time favourite of ours is the Travellers Rest at Trevarrian near Watergate Bay. 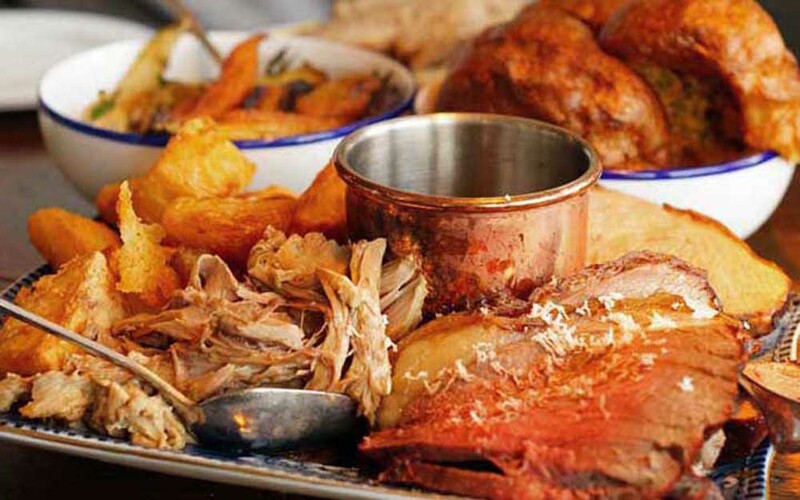 Another great Sunday carvery that is as good as your Mum’s homemade roast. A child’s vibe often with gentle live music taking you through Sunday afternoon. Log fires in winter and very attentive staff. They also make one if the best burgers I have ever had! Ps. First visit to the Mexico Inn on Mothers Day. Fantastic! Thank you so much for the recommendation and kind words Victoria. 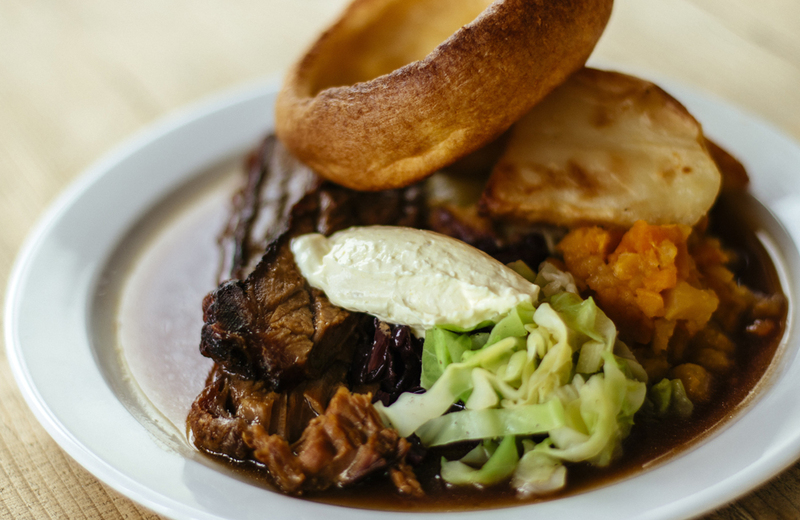 Sunday’s is our favourite day at the Travellers Rest and we are really pleased you enjoy our roast as much as we do. Hope to welcome you back soon. Let me know next time you’re in.